Stuck on a puzzle? Need a few more powerful artifacts? 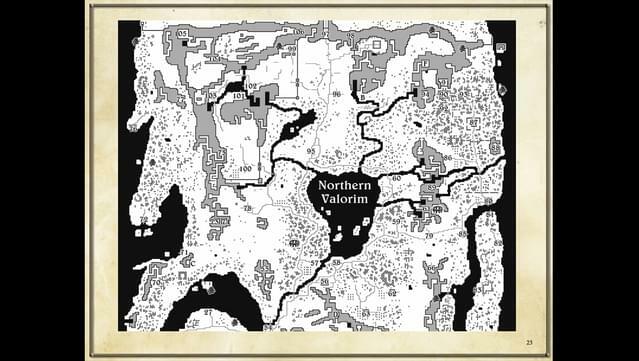 Want to explore all of the enormous world of Valorim? 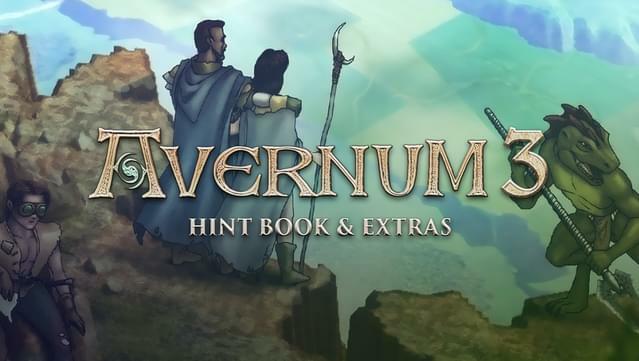 Get the Avernum 3 Hintbook and extras! 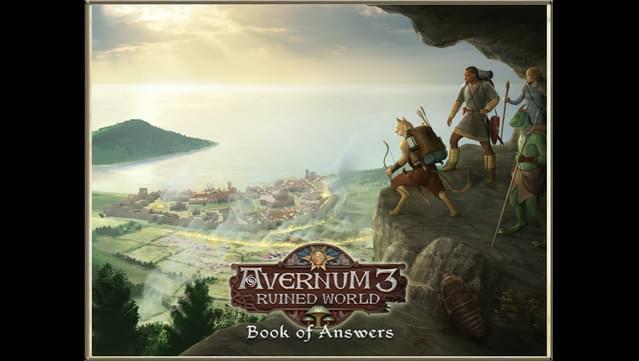 The Avernum 3 Hintbook contains a full walkthrough for the main storyline and all side quests! 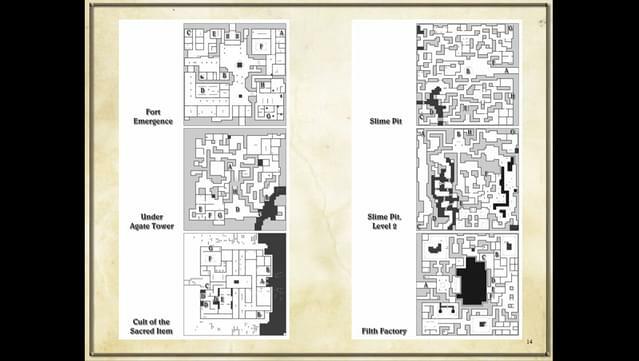 It's full of maps, tips, tricks, and other help to get you unstuck. 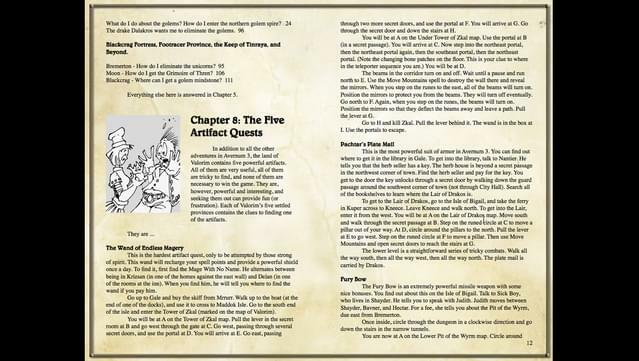 The Hintbook also contains a full list of cheat codes to heal your characters, boost their power, and cheat in a variety of amusing ways. 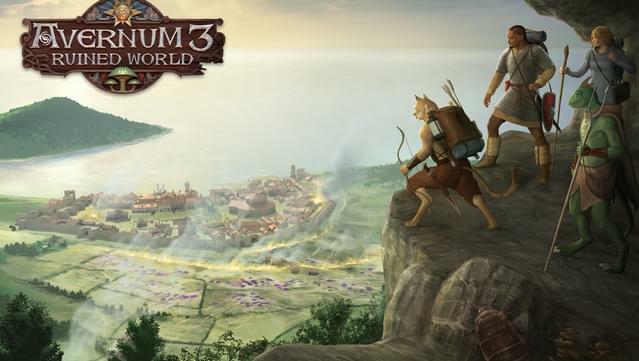 This deluxe kit also contains the full documentation and exclusive desktop art and wallpapers.